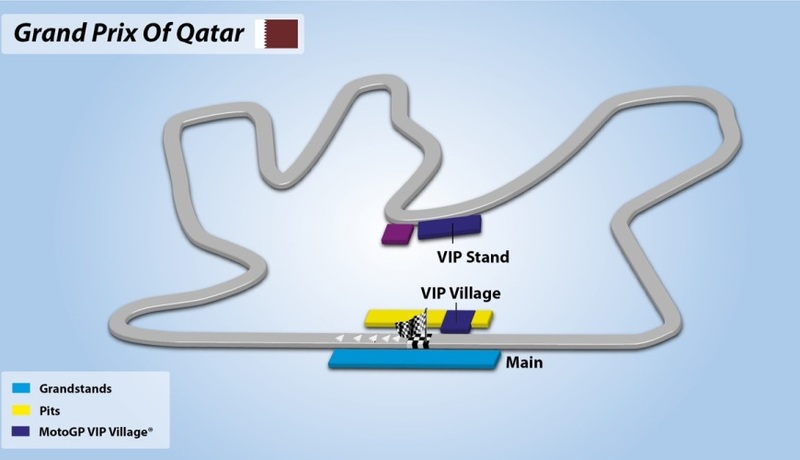 Welcome to the Commercial Bank Grand Prix of Qatar. 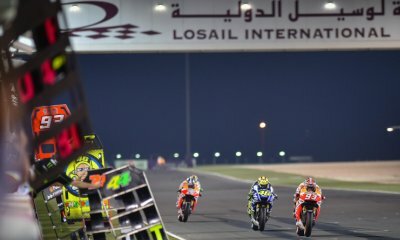 In 2008 the wonderful Losail International Circuit hosted the first night time MotoGP in history, the track itself lies on the outskirts of Doha, the capital city of Qatar which is of the region's cultural capitals. Qatar is rich in history and home to cultural landmarks that date back thousands of years.